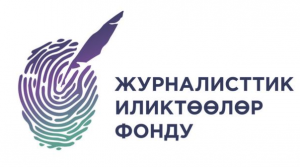 Works in the Internews Network in Kyrgyzstan since October 2014. Before, she worked as a director on financial and administrative issues. 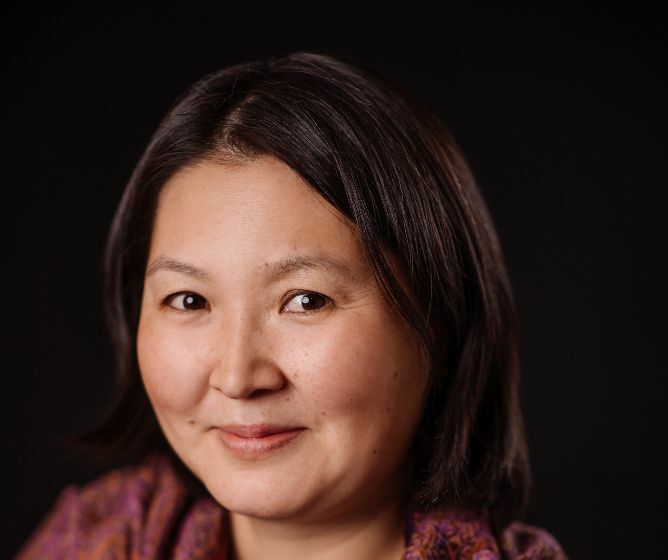 A.Omurbaeva has extensive experience of work in international organizations and private financial structures. Today, she supervises realization of wide financial support of programs and projects, enforcement of rules and procedures used in the Internews and the USAID. Her functions and duties: management of the Internews Network in the KR, work with finances and budget documents according to the requirements and funds of the organization. A. Omurbaeva worked in banking sector of the KR for a long time before 2010.